San Francisco based fee-less mobile bank Chime has raised $18m in Series B funding led by Cathay Innovation. Without monthly fees or overdraft charges, Chime tries to appeal to the millennial generation, touting its affordability and easy-to-use app. Since launching in 2014, Chime has signed up 500,000 customers, who are typically in their late 20s and making between $50,000 and $70,000 per year. CEO and founder Chris Britt claims that Chime’s goals are more aligned with its customers than a traditional bank. “The last thing we want to do is encourage reckless spending,” he says. 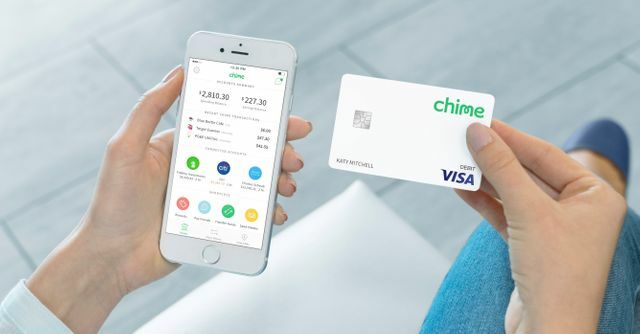 Chime is “only making money if they’re actually using the product.” Chime gets its revenue from the accompanying debit card, where it earns about 1.5 percent in fees per transaction.